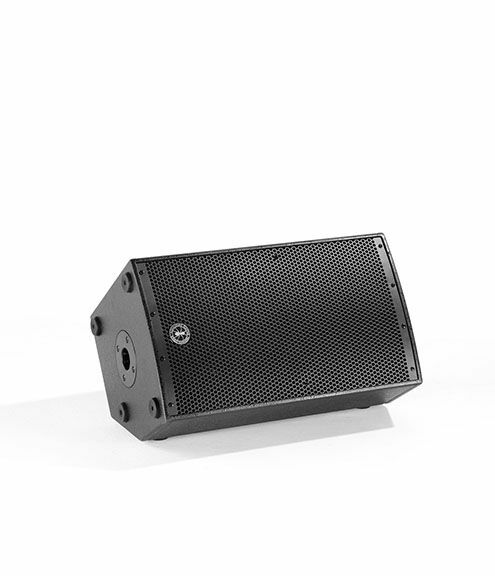 This 2-way integrates a 10" woofer and a 1" compression driver. 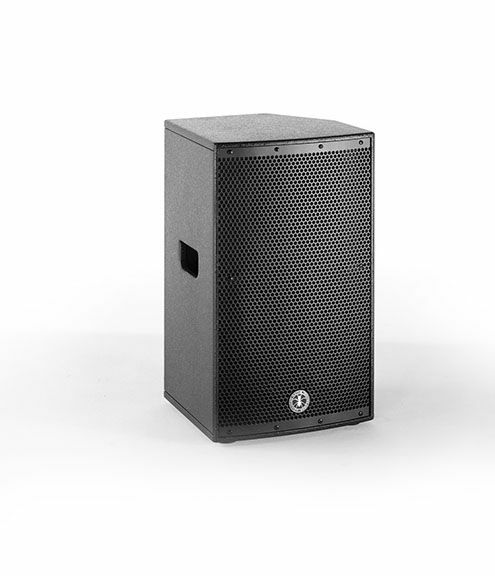 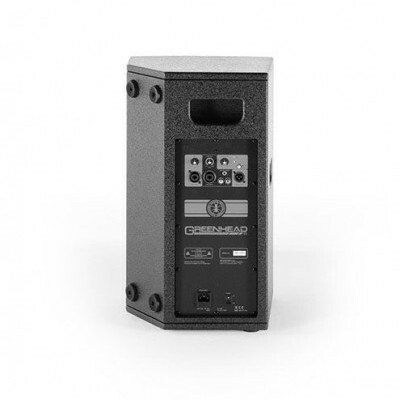 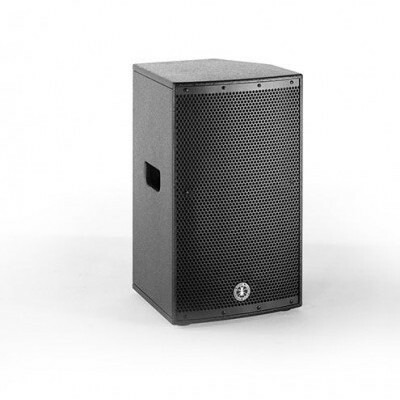 The system is equipped with a Class D 1000W power amplifier and reach up to 122 dB SPL, providing a bright sound performance in the high-medium frequency range and a punchy, enveloping low-range. 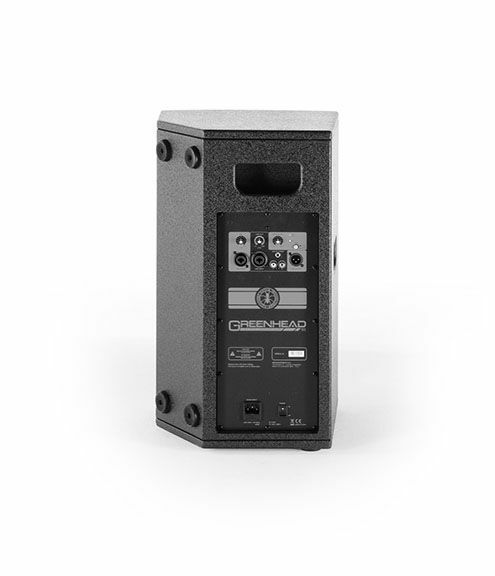 On-board controls allow user to easily control Line/aux level, mic level and master and volumes. 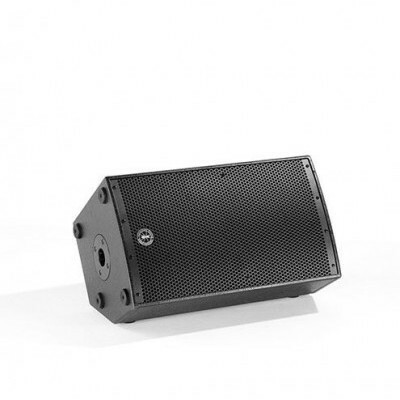 The speaker's cabinet is made of sturdy MDF, for an overall weight of only 13.8 kg.